College marks the coming of age for many students. With college, students learn to take their first tentative steps into adulthood. It's their first brush with living life on their own and it comes with its own set of perks and drawbacks. The Assam Don Bosco University understands how being away from home can affect the mental and physical wellbeing of students. We understand how overwhelming it can be to leave everything familiar and live in a strange environment surrounded by hundreds of strange people. We make every effort in providing our students with convenient residential options. All our efforts are directed towards giving our students a home away from home and making their stay as enjoyable and comfortable as possible. 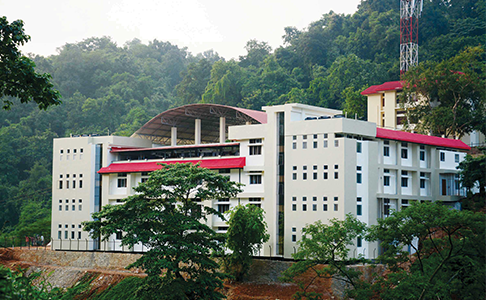 The Assam Don Bosco University offers separate hostel accommodation for boys and girls. 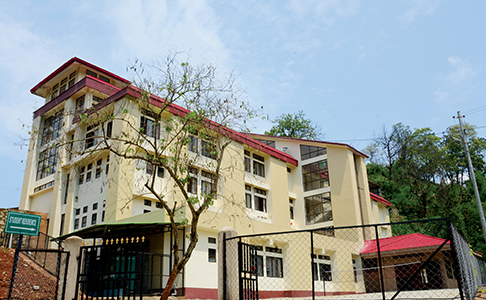 These well furnished hostels are available to students of all the campuses – Tapesia, Azara and Kharguli. This boy's hostel is managed and run exclusively for DBCET students by Don Bosco Society, Azara. It is located just behind the college campus and has a separate compund of its own. 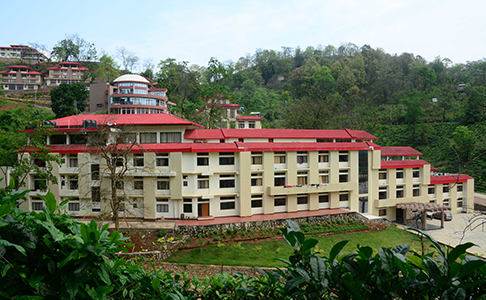 This hostel for girls is managed and run exclusively for DBCET students by Ferrando Developmental Educational Welfare Society. 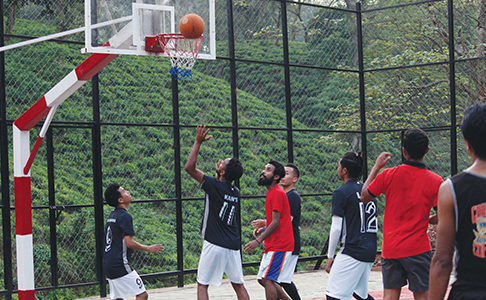 It is located half a kilometer from the college campus and has a walled compound of its own. 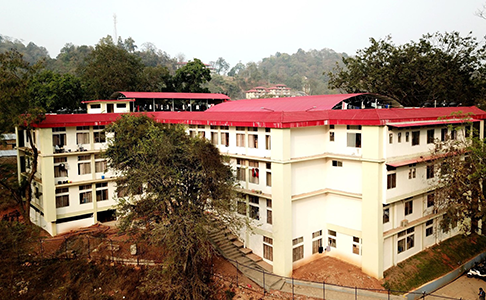 Besides offering to its inmates opportunities for sports facilities and cultural and recreational expression, these hostels offer a homely and safe atmosphere for study, growth and integral development. Contact: Warden, Carreño Hall –7896956640, Warden Ferrando Hall – 9101560166. Once the hostel seats are full, the University will guide the students to other suitable hostels. Paying Guest accommodations and Hostels are available at very reasonable rates close to the university campuses. Copyright © 2013 Don Bosco University, All Rights Reserved.